Earlier this week former two-division champion Conor McGregor and perennial lightweight contender Al Iaquinta exchanged pleasantries on social media. The pairs spat on Twitter occurred shortly after the Irish superstar had ripped Tristar head coach Firas Zahabi for insinuating the Max Holloway could beat him in a rematch. It was at that point that Al Iaquinta decided to chime in on the situation, teasing McGregor to ‘roast him next’. The brash Irishamn obliged “Raging Al’s” request by replying with the following photo. “It’s not, ‘Who the fook is that guy?’ That’s what I was hoping for.” said Al Iaquinta. McGregor and Iaquinta are the two most recent men to challenge current undefeated lightweight title holder Khabib Nurmagomedov. “Raging Al” suffered a unanimous decision loss to “The Eagle” at UFC 223, while Conor McGregor suffered a fourth-round submission loss to the Russian at UFC 229. 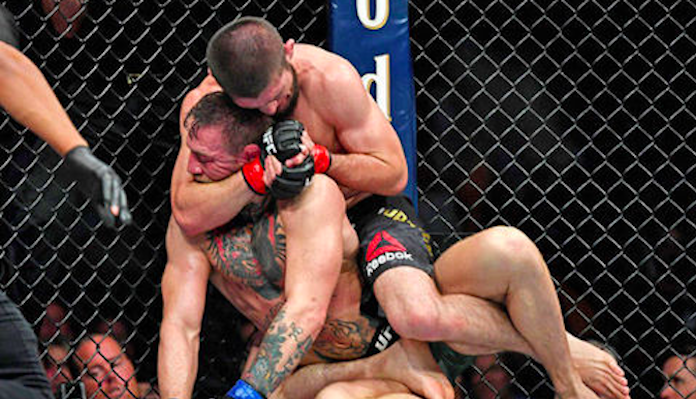 It is considered by many that Al Iaquinta performed better against Khabib when compared to Conor McGregor. “Raging Al” touched on that subject with the following statement. Al Iaquinta admitted that he started out as a fan of Conor McGregor, but some of the Irishman’s recent antics have caused his opinion to change. 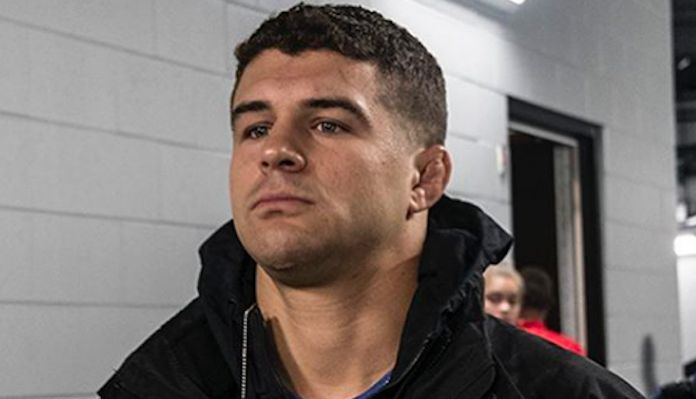 Al Iaquinta has gone 6-1 over his past seven octagon appearances. In his most recent effort at Milwaukee, Iaquinta dispatched Kevin Lee for the second time in his career via unanimous decision. Do you think we could see a future fight between Al Iaquinta and Conor McGregor? Sound off in the comments section PENN Nation!